San Diego, CA – Lincoln Financial Media announced today the launch of 'Easy 98.1 FM' in San Diego. 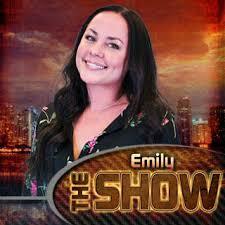 The new adult contemporary station will feature easy hits from the 1970s to the new millennium. 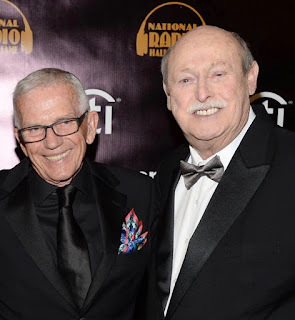 "We certainly believe San Diego is ready for a full-fledged adult contemporary station," said Rick Jackson, Sr. VP/General Manager of LFM/San Diego. "Some of the music you'll hear hasn't been played on radio in years. Easy 98.1 FM will definitely have that 'wow' factor. We're looking forward to the fun and excitement!" "There hasn't been a spot for relaxing, refreshing music in San Diego for a long time now," added Mike Vasquez, Easy 98.1 FM Program Director. "We will be the station you'll turn to when you're in the mood to take it easy. Our playlist features some of the biggest, easy hits from artists like Elton John, Whitney Houston, Celine Dion, Billy Joel, Air Supply, Norah Jones and Lionel Richie." Easy 98.1 FM's on-air line-up includes: Greg Cook (5 a.m.-10 a.m.), Mike Vasquez (10 a.m.-3 p.m.), Dawne Davis (3 p.m.-8 p.m.), Maria Lopez (8 p.m.-midnight) and Kelly Danek's 'Easy Time Saver Traffic' during both the morning and afternoon commutes. Easy 98.1 FM will also begin every workday at 8:30 a.m. with over an hour of continuous music. 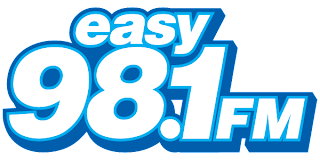 Listeners can also access Easy 98.1 FM at www.easy981.com. Missed Dave so much. Elena did a good job when Shelly couldn't be there but all was good when Shelly came back. See these people are like family.nuff said. I miss the old Smooth Jazz. The current music is fine, but it is repeated WAY to much. Expand your playlist, please. I was shocked to discover that Smooth 98.1 FM had suddenly changed to boring EASY 98.1 FM. It's fine if you're trying to fall asleep at night. It's old, outdated and boring music. Thank goodness I discovered STAR 94.1 FM! It's great and I can again hear Bruno Mars, Maroon Five, Taylor Swift, Kelly Clarkson, etc., along with older (but GOOD) music. I highly recommend STAR 94.1 FM!